We recommend booking 2-4 weeks in advance for a general session like a family, newborn or headshot session. Weddings we recommend 9-12 months prior to your wedding date. 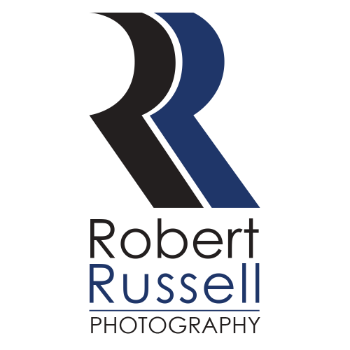 We offer wedding and lifestyle photography as well as studio headshots and wedding and commercial films through Robert Russell Photography. Maternity, newborn and baby photography through our studio "Crème Newborn Studio" and photo booths through RRP Photo Booth Co. + Pop Up Photo Booth Co.
Cash, cheque, credit card and e-transfer. We also offer digital gift cards and printed gift certificates. Yes. To secure your booking for a general session we require payment in full. For a wedding, we require 25% down at the time of booking and the remainder 10 days before the wedding. Photo booth bookings require a 50% down payment to secure your date, with the remainder due 10 days before your event. Sessions through Crème Newborn Studio require full payment to secure your booking. Does the photo booth offer instant printing? Yes. All our photo booth packages are instant on-site unlimited printing. General and headshot sessions through Robert Russell Photography and Crème Newborn studio require 3-4 weeks to complete. Wedding photos, video and commercial films require 2-3 months or longer depending on demand and time of year. Photo booth images will be shared via dropbox within 24 hours of the completion of your event. Please navigate to our contact page to request a quote.